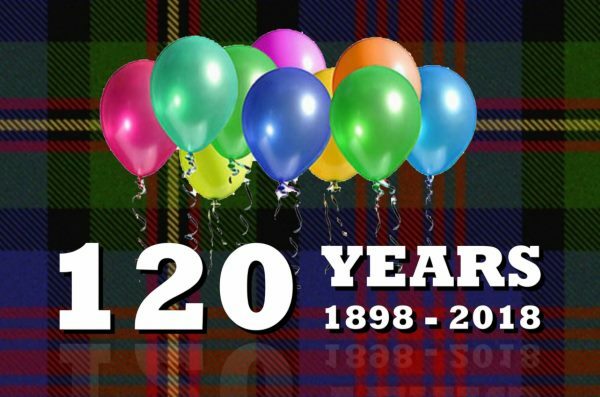 2018 marks the Band’s 120th year and it promises to be a big one. First we head to Queensland in April to take part in the Australian Pipe Band Championships. Later (July – tbc) we’ll be celebrating with friends of the band and former members at our birthday ball. Keep an eye here or on our Facebook page for details, or join our newsletter using the form at the bottom of this page. We then have a series of concerts planned where we can showcase our current music, plus we’ll be reviving some of the fantastic “hits” of the past. We hope you’ll join us.